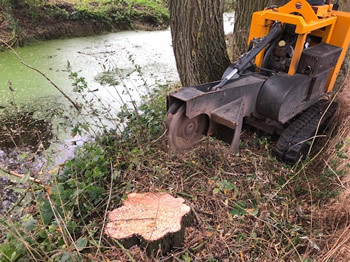 Oxford Oak Tree Surgery is a well-established, family run business providing tree surgery services throughout Oxfordshire and Buckinghamshire. 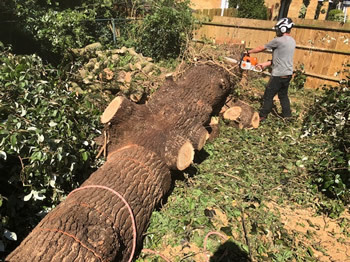 With over 10 years’ experience we specialise in all aspects of tree surgery from stump removal and planting to crown thinning and hedge trimming. 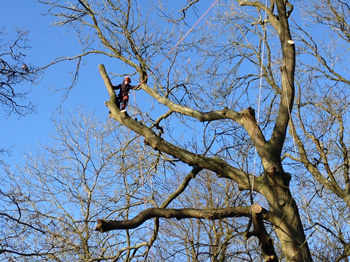 All of our staff are NPTC City and Guilds qualified to a high standard meaning we can undertake all aspects of tree surgery, using the latest techniques and equipment to carry out high quality tree work for our clients. We supply free on site quotations and offer a 24 hour emergency call out service. 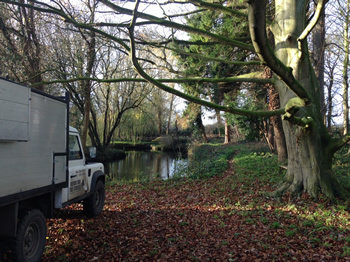 Bicester, Chinnor, Didcot, Henley on Thames, Kidlington, Thame, Wallingford, Watlington, Wheatley and surrounding areas. Aylesbury, Beaconsfield, Bledlow, Buckingham, Chalfont, Gerrards Cross, Haddenham, High Wycombe, Leighton Buzzard, Long Crendon, Marlow, Princes Risborough, Stokenchurch, Wendover and surrounding areas.